hear your plants create music? 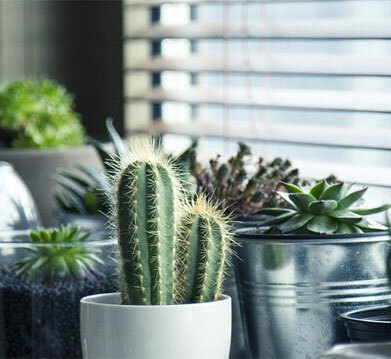 Whether you’re a plant enthusiast, or someone trying to live a greener lifestyle, the thought of musical plants seems a little out there. But, we made it happen and here’s how. Plant Choir is a small, durable, bluetooth device that allows you to compose, generate, and listen to real time music produced by plants. 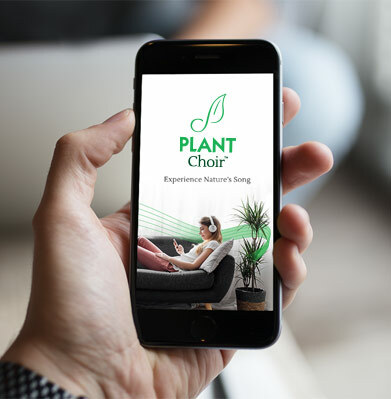 Using biofeedback technology and a custom mobile app, Plant Choir allows you to interact with your plants in a way that has never been experienced before. 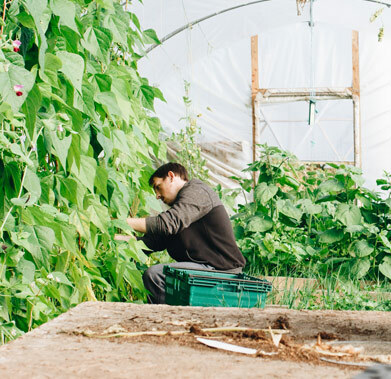 Music produced by plants gives you a green musical experience, enhancing your connection with nature. Never listen to the same song twice. Plants produce real time music composed by you, providing a truly unique musical experience. See how your touch and the elements of nature impact your plant’s song using the custom mobile app. Our Bluetooth, splash resistant, device is portable and light weight, so you can enjoy nature’s song anywhere, any time. The magic is in your hands. It's simple, easy to use, and absolutely FREE! Meditate to the soothing sound of your plants in real time. 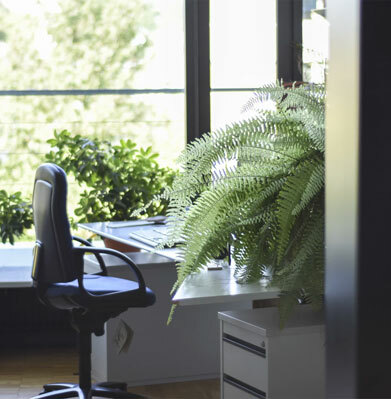 With all the hours spent at the office, why not transform your work space into a little oasis? 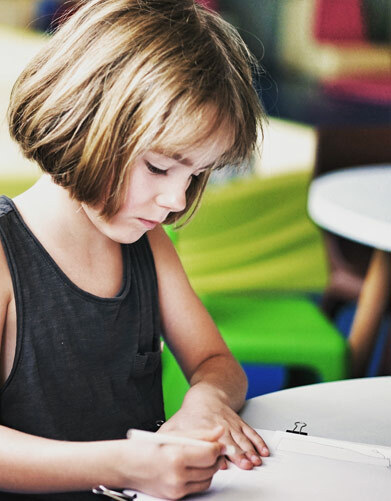 Get interactive with your students as you teach them about music and plants. 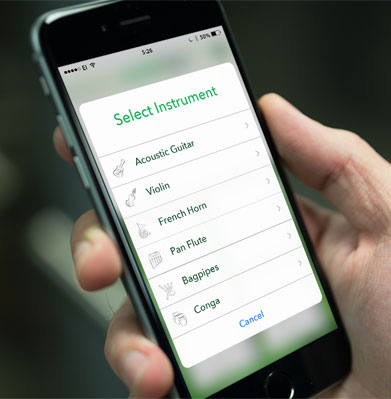 Customize your experience by selecting instruments, tempo settings and more! Toss on your favourite headphones and zone out to soothing tunes. 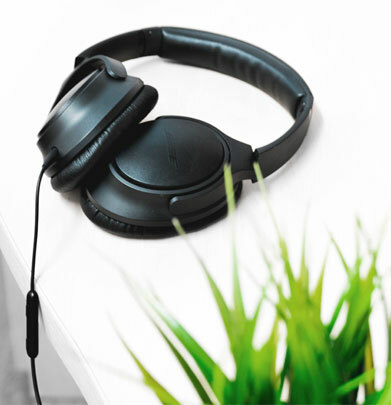 Make your business come to life with music created by plants. Escape the hustle and bustle of everyday life and enjoy the soothing music in your own indoor oasis. Allow your clients to relax and unwind to your healing touch. SAVE 30% WHEN YOU PRE-ORDER PLANT CHOIR TODAY! © Copyright Plant Choir. All rights reserved.